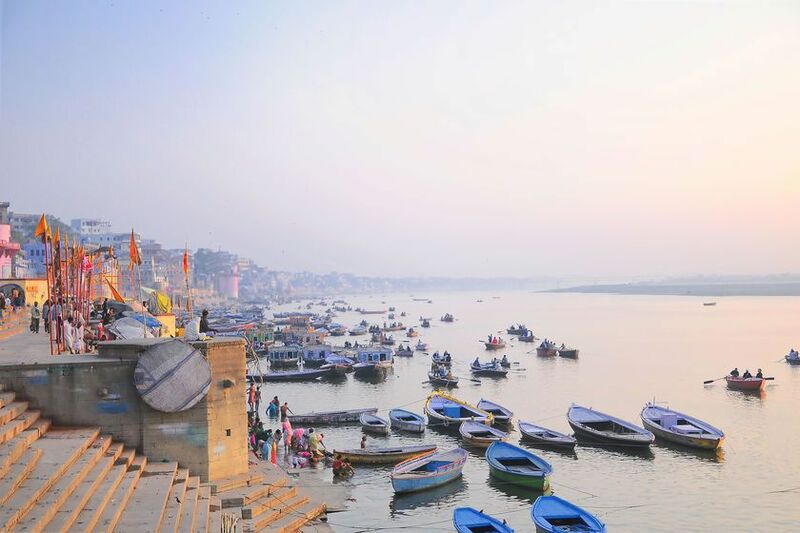 Discover the Ganges, one of the world's holiest and most alluring waterways, on a luxury river cruise. 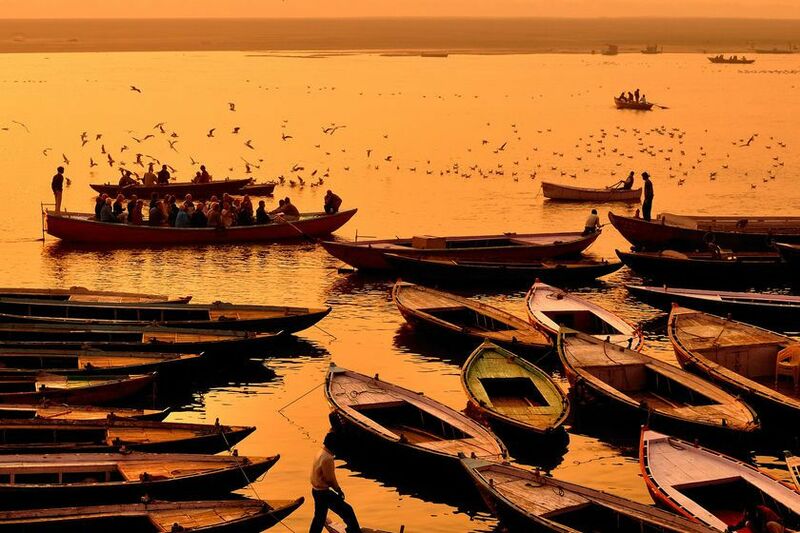 The Ganges is considered one of the world's holiest and most alluring waterways. 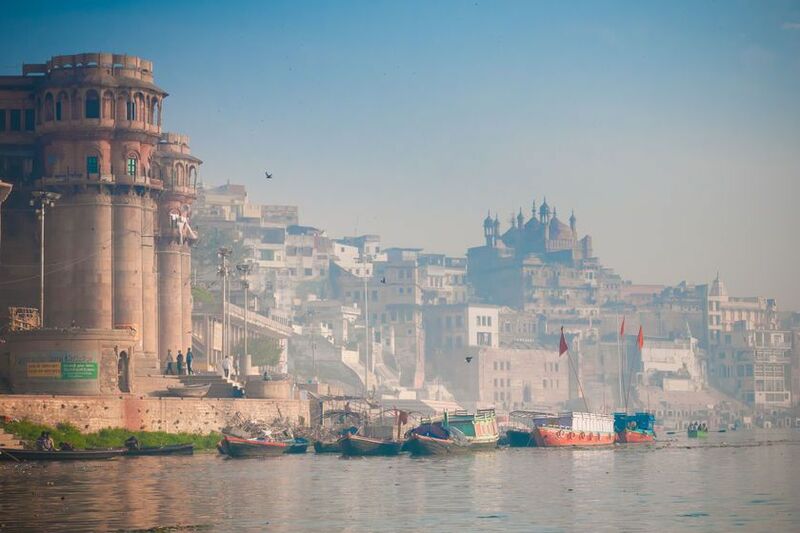 Take a luxury cruise on the Ganges to see a slice of India's daily life and to explore Mughal forts and Maharajah palaces.